Stephanie Thornton: Cover Reveal: THE TIGER QUEENS! 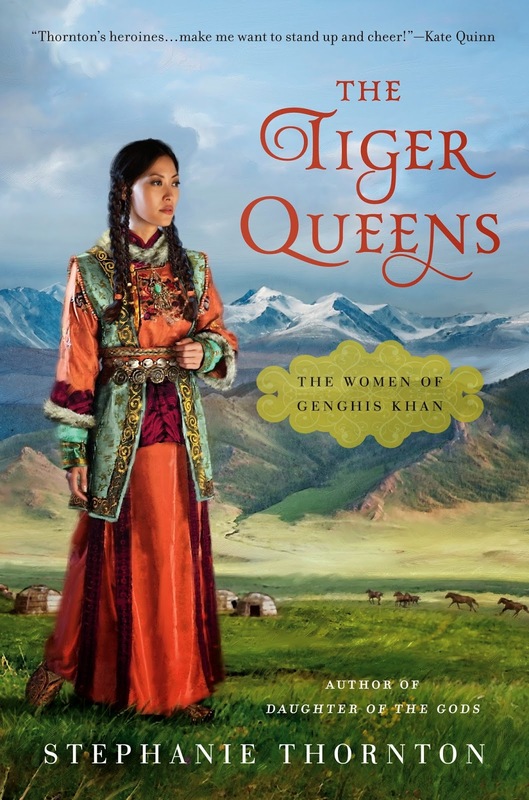 Cover Reveal: THE TIGER QUEENS! I've been sitting on this cover for what feels like forever, and it's been killing me! I love all my covers, but this one seems extra drool-worthy, I think because I want the costume for myself and the background is just so wild... and perfect. So, without further ado, the cover for the book that just about killed me!